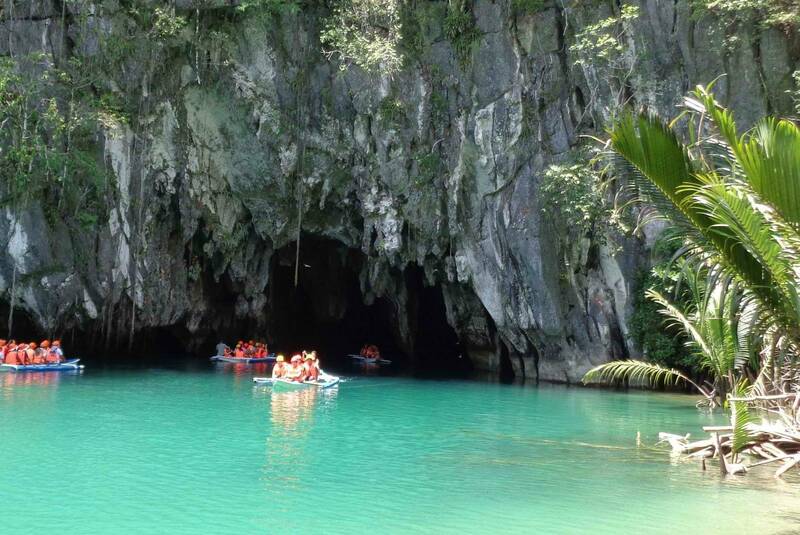 Puerto Princesa 3 days Tours Arrangement Only no hotel inclusion. This is a Tour only Package. Get 3 days package tour in Puerto Princesa City.